Love the idea of hiking, but dread the sweat, pain and breathlessness that comes with it? 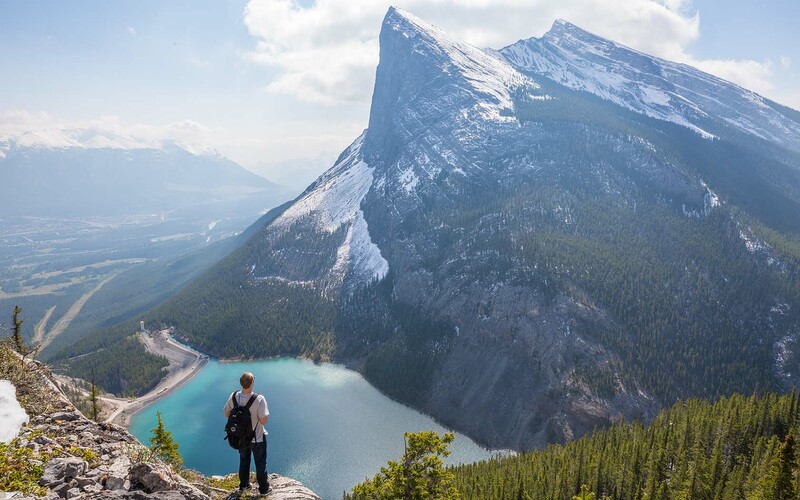 Believe it or not, there are hikes waiting to be conquered by even the most inexperienced hikers. 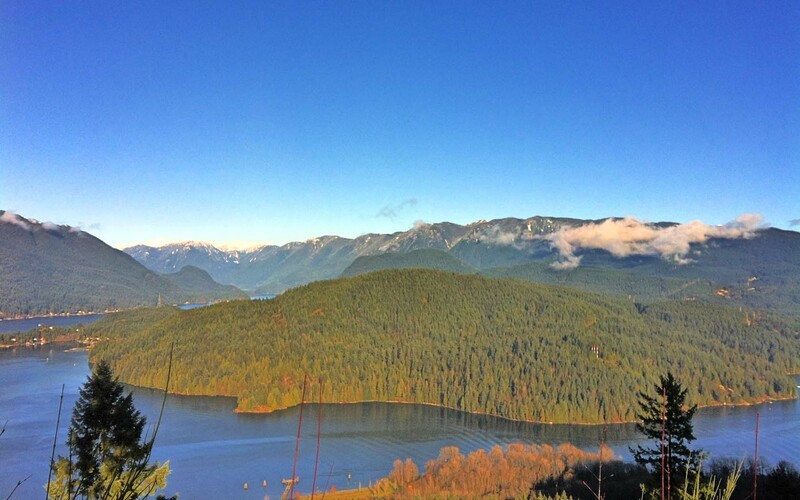 These trails across Vancouver require minimal physical exertion, but still offer incredible views at the finish. With a very modest elevation, there’s no panting or “That’s cool, you guys go ahead!” on the Lions Bay Loop. 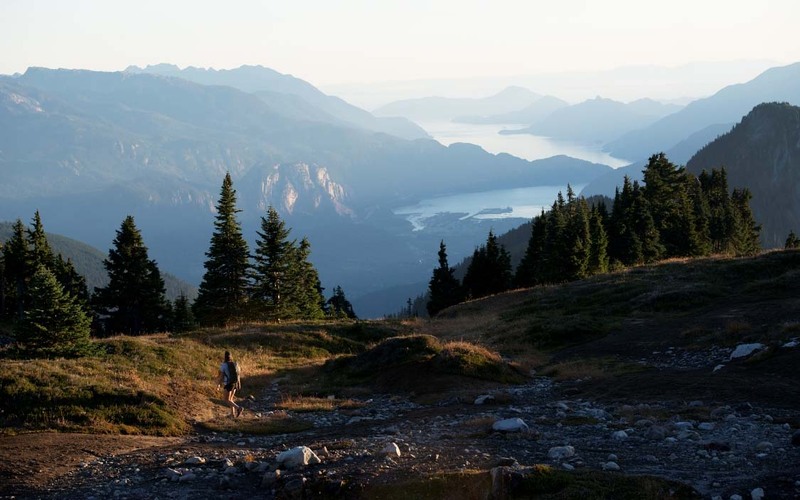 Instead, you’ll get stunning views of Howe Sound, a network of fjords northwest of Vancouver. It’s accessible all year round and, if you’re lucky, you might even spot an orca. Populations have returned to the area after a pulp mill ceased operation and tighter pollution controls were implemented in recent years. 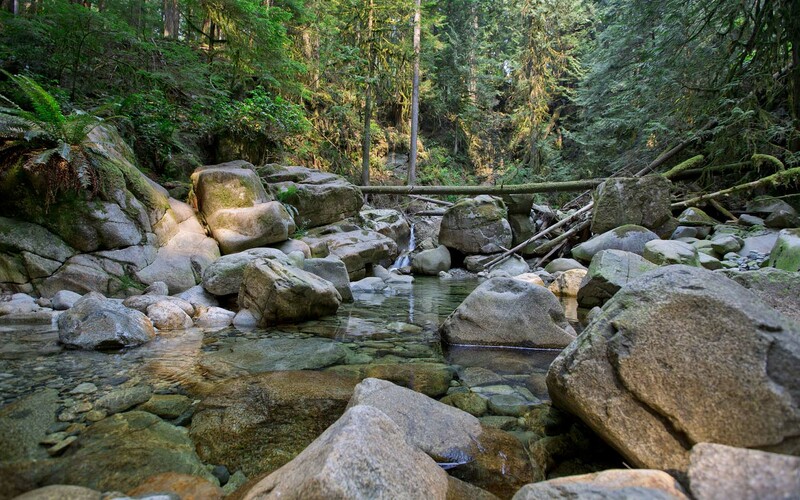 Lynn Canyon Park has several trails worth pursuing, including walks that are reasonably flat from beginning to end. 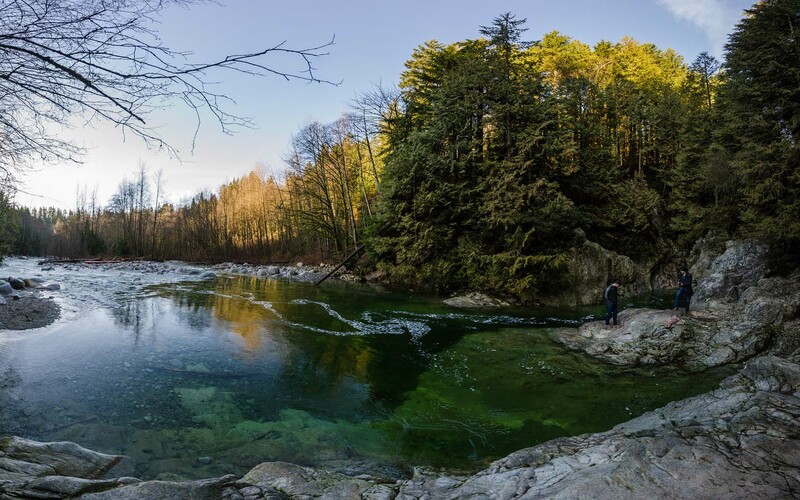 That doesn’t mean you’ll be giving up the opportunity to see some of the most beautiful parts, though, and walking on any of the basic trails will take you over the suspension bridge, past emerald green swimming holes, and immerse you in lush greenery. All of this only an hour’s bus ride from downtown Vancouver. It’s quite remarkable. 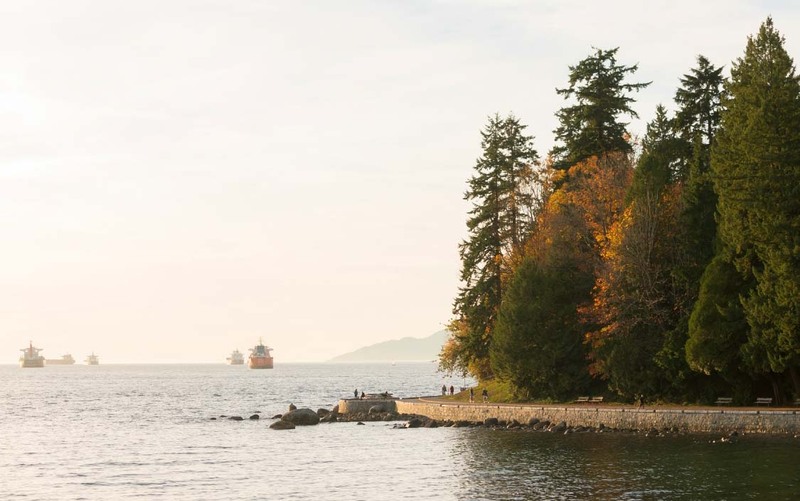 Fifteen minutes from downtown, Stanley Park is a paradise for outdoorsy folk. It’s a large mass of lush green complete with a beach, a lake (that’s Beaver Lake and, yes, actual beavers live there), a running trail, sea wall and aquarium. 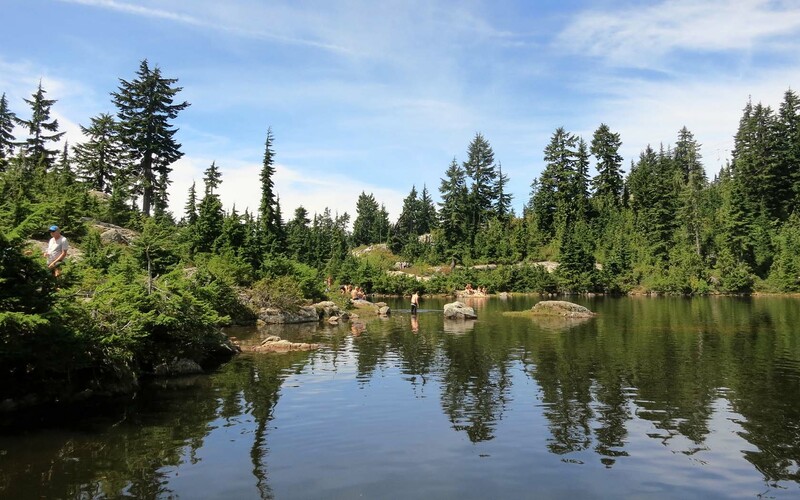 For the humble hiker, though, the middle of Stanley Park provides a flat, relatively short, but visually stunning walk that can be engineered several ways to end at the beach, lake or café. 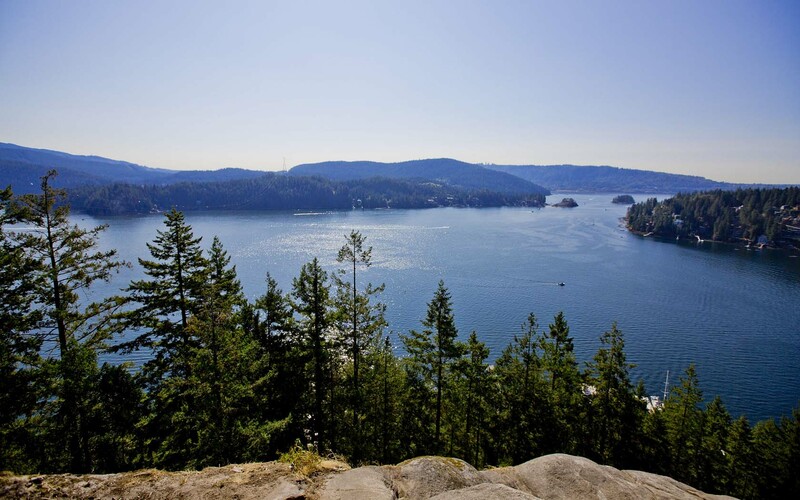 Located in Deep Cove, a small town by the bay in North Vancouver, Quarry Rock (or Deep Cove Lookout) is a brilliant return on investment for your average hiker. 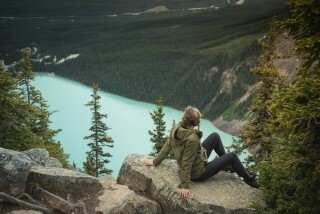 You don’t have to go high or far to be rewarded with a spectacular view of Deep Cove and Indian Arm, a glacial fjord surrounded by mountains and forest. When you finish, it’s absolutely essential you treat yourself to a donut from Honey’s. It’s hard to go past the maple flavour. Prepare to see chipmunks, squirrels and birds scurrying underfoot, and fish skittering under the water as you wander around Sasmat Lake. 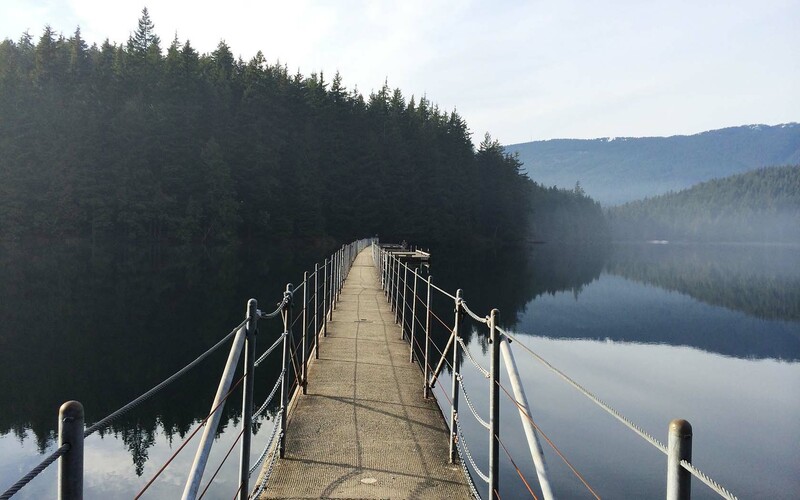 A floating walkway and pontoon allow hikers to cross the water about two thirds of the way around, and provides a perfect station for swimming, fishing, snacking or just sitting back to take it all in. This walk has been completed in nothing but wet bathers and sandals, so we assure you it’s both easy and enjoyable. Walk through a canopy of trees, many of which are over 300 years old, at beautiful Cypress Falls. While the you never climb very high, you’ll see not one, but two waterfalls that feed into Cypress Creek as you’re trotting along. It’s green and mossy, and while fog usually obscures a great view, when it sets in around the giant cedar and fir trees at Cypress Falls, it’s equally magic. For that reason, there isn’t a bad season in which to walk this trail. This hike is located at Mount Seymour Provincial Park, one of three skiing mountains just over an hour out of Vancouver’s centre. As the trail’s name suggests, there’s also a lake, perfect for a paddle after your less-than-exhausting stroll. While it ticks all the boxes – ease, view, lake – it’s alpine territory means it’s only open from July through to October. Be not afraid, Burnaby Mountain isn’t a huge mountain and there are several trails to choose from. It all depends on how far you want to go. Many trails start, end or cross through Burnaby’s Simon Fraser University, which can add a nice (if only human) touch to your walk. There are plenty of nearby cafes if you need a pit-stop, and keep your eyes out for bears and cougars that drink from the creeks and streams. 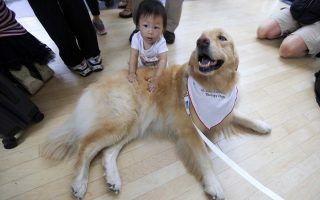 Ok, maybe be a little afraid.